Movable Life lets you take your Second Life anywhere in the world since you no longer need to download install Second Life software to enter the virtual world. All you need is a browser and an account to explore Second Life. 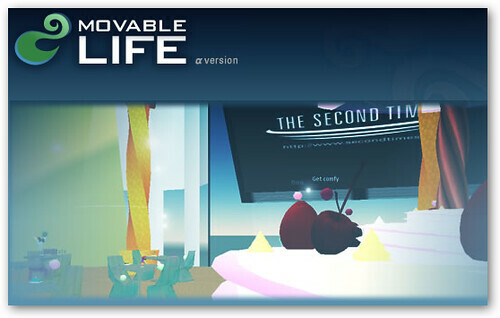 You can chat, IM, manage friends, teleport, and much more with Movable Life. The only missing piece is the 3D graphics.